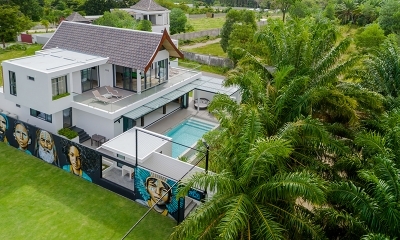 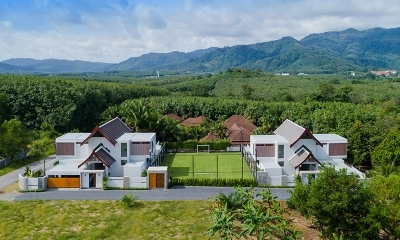 Villa Pablo is a fresh modern villa with unique interiors, framed by a FIFA approved mini football court. 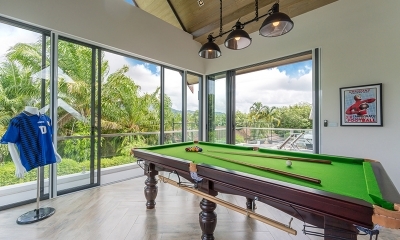 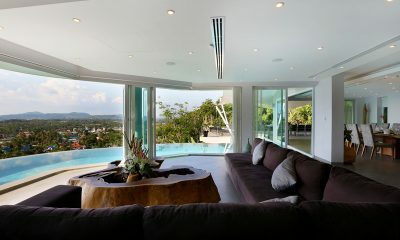 Villa Paloma Phuket is a cool modern villa with retro fabulous décor and a FIFA approved football pitch. 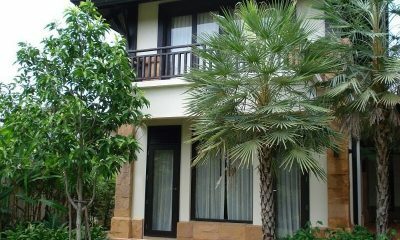 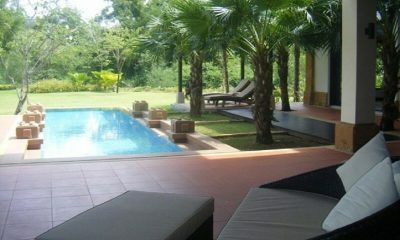 Laguna Waters is a lavishly equipped villa with a gym, billiard table, Jacuzzi, pool and wine fridge overlooking a lake. 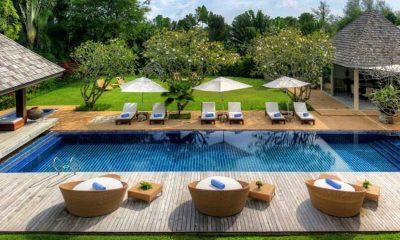 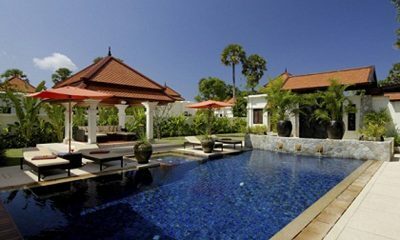 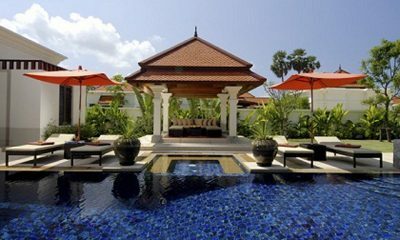 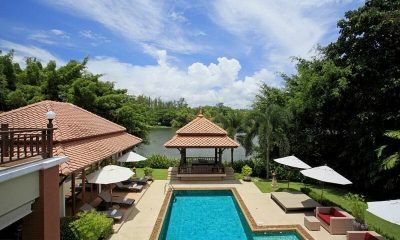 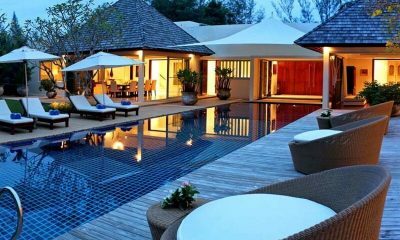 Villa Apsara is a beautiful Thai villa with a sparkling pool and open-air Jacuzzi and toys and games for the kids. 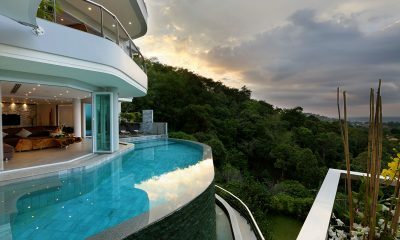 Villa Beyond is a gorgeously sculpted modern villa with a curved infinity pool offering panoramic vistas, perfect for entertaining large groups. 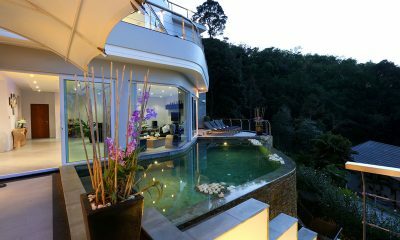 Four bedroom Villa Samorna is ideal for 2 families, with magnificent views of the river from two separate wings. 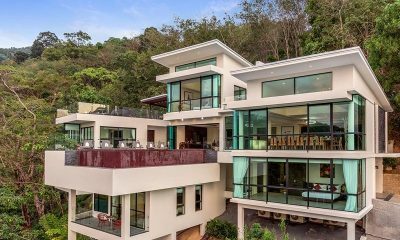 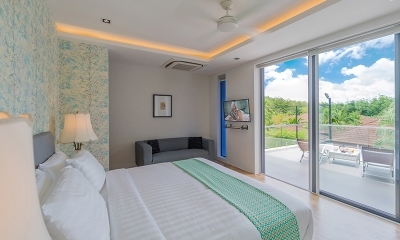 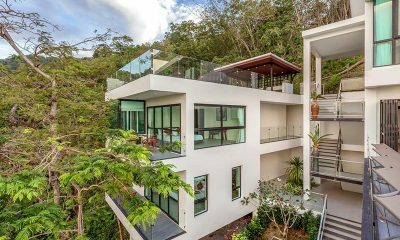 Villa Namaste is a sleek and modern villa tailor-made for entertaining, with sweeping vistas overlooking Phuket island and the sea.